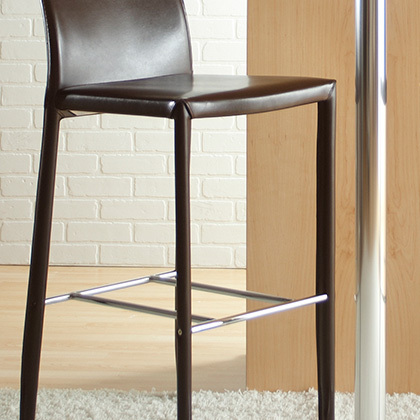 Eurway offers an extensive selection of modern dining furniture, including dining chairs, dining tables, contemporary bar and counter height tables, adjustable bar stools and storage buffets. 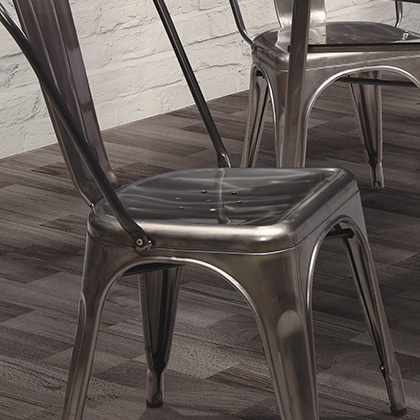 With almost 150 styles of contemporary dining chairs to choose from, we're sure to have options that fit into almost any decor, whether your dining space is ultra modern, mid-century inspired or soft contemporary. 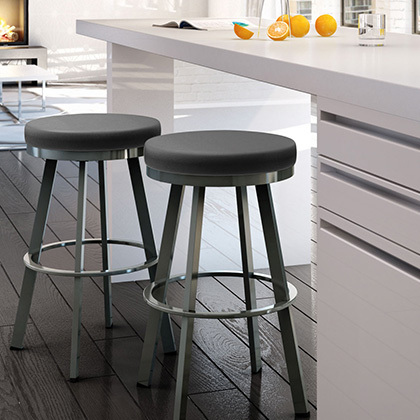 Modern bar stools are more popular than ever and we offer a range of styles in both counter and bar heights, along with adjustable bar stools which can be used at either height. 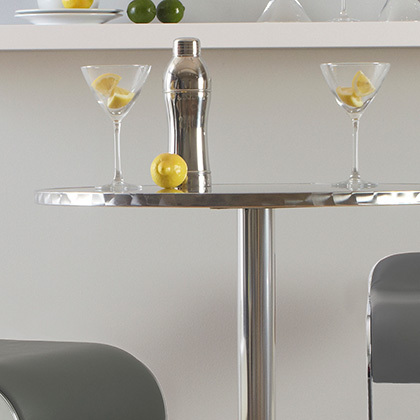 Contemporary counter height tables are a fun alternative to standard height dining tables in breakfast areas or in game rooms. 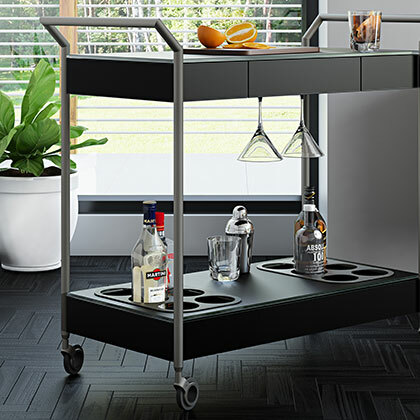 Keep extra dinnerware, place mats, glassware and serving utensils within reach with a contemporary buffet. 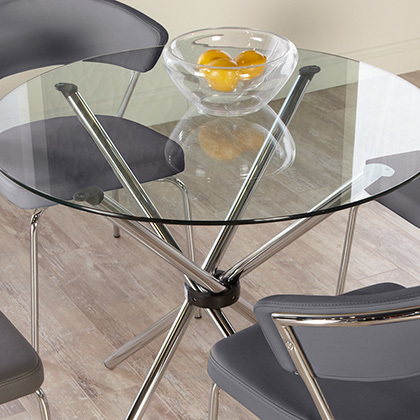 From compact, contemporary bistro tables to expansive chrome and glass rectangular modern extension tables, you're sure to find your new modern dining furniture at Eurway.com. 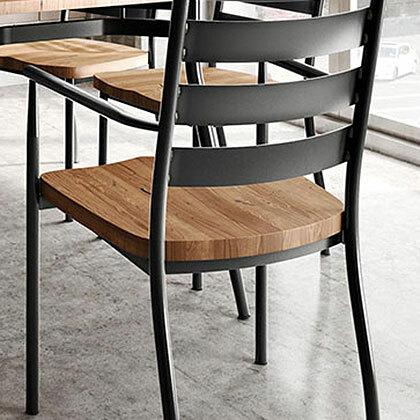 More than anywhere else in interior design, modernity has broken apart the dogma of traditional dining in favor of freedom. 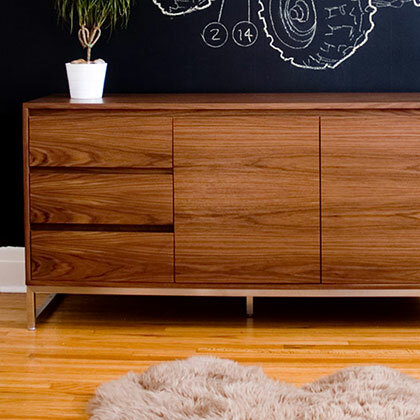 Think of all the traditional, cotillion-esque requirements of the dining room. It is a space of rigid structure and social convention. 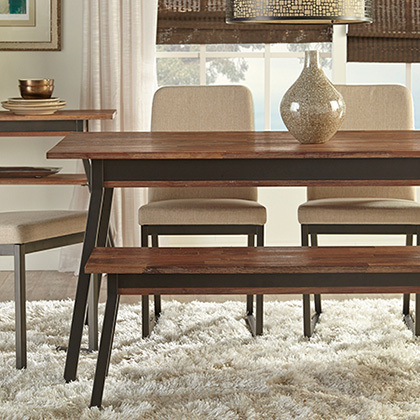 With a modern dining room composition, you can remove this air of tension in favor of a decompressing freedom which can manifest itself through furniture. 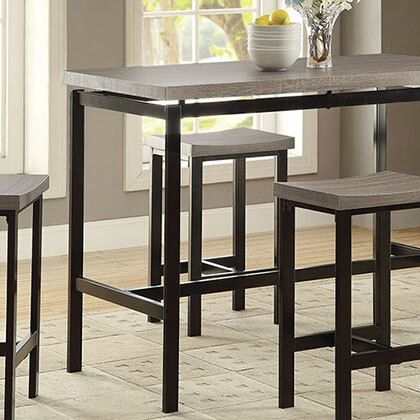 We have every modern style with many varying finishes and materials so you can find the right dining furniture for your home.